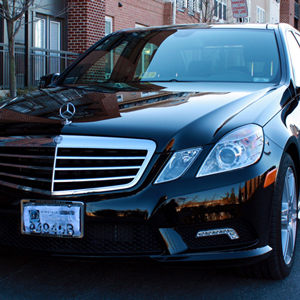 Ramjay Inc. | Northern Virginia Shuttle and Limousine Service. Who says you can’t have it all? Treat your community to the most ideal commute by choosing Ramjay Inc. as your shuttle service provider and let heed the woes of rush hour! We proudly serve the Greater Washington Metropolitan area with prompt, professional and reliable service, of which we are best known for. Need a car or bus to go on vacation? Call Ramjay and we will make your trip an unforgettable experience. 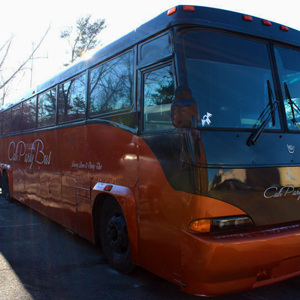 Does your company need to secure safe and reliable transportation for its employees? We can help! 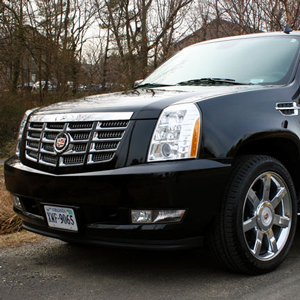 Ramjay provides exclusive transportation services to our corporate clients, including sedan, limo, and shuttle services. Got a flight to catch? You can count on us to get you there on time. Want to make your special day unforgettable? We at Ramjay are committed to giving you the utmost in service to make your special day a memory that will last a lifetime. 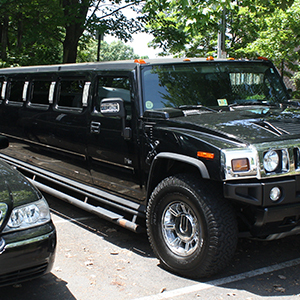 Our trained travel specialists will develop and implement the logistical planning to move your group effortlessly to and from your event/place of interest. Washington DC is one of the top destinations for conventions and groups. Ramjay specializes in making your function perfect. We will take care of all the logistics, be it picking the guests from the airport, taking them to the convention/conference and even taking them around town. Ramjay Inc. Where can we take you? Sign-up for our newsletter to get latest news & offers! The highest level of protection under the law and protect them against unjust litigation. Copyright © 2019 Ramjay Inc.